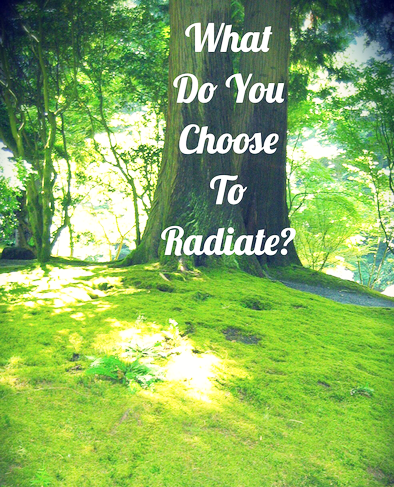 What do I Radiate Now? The other day, getting ready to do the groceries, I decided I would try changing what I was feeling. I was about to go into a big supermarket, full of people and I wanted to see how it would be to feel 'Perfect'! Like someone snapping their fingers, my experience changed immediately. While pushing my cart, I took a breathe in and imagined myself radiating. My experience was absolutely pleasant, and heart warming, exactly how I like it: I saw and conversed with two acquaintances and found an opportunity to help someone find something. That's it! Do and feel as if this moment is Perfect! Try this experiment with yourself, when you see fit. How did you feel? What did you observe with how the people in your environment reacted? How do I Feel when This Present Moment is Perfect? 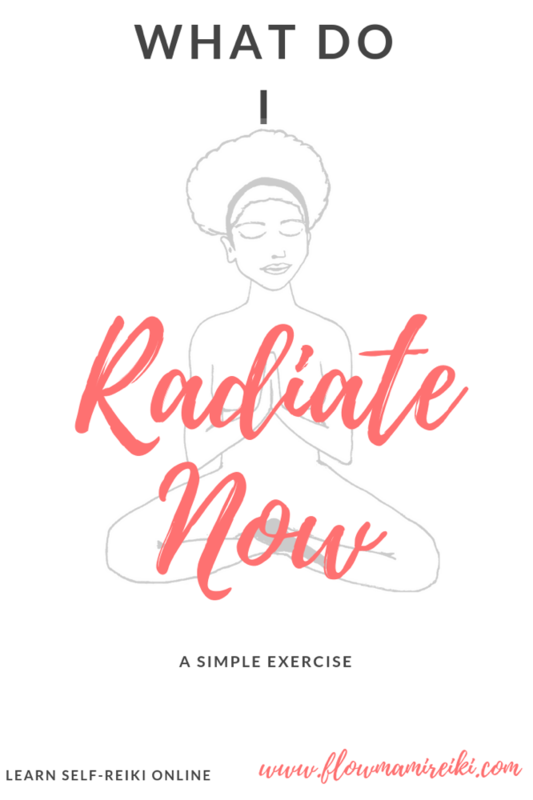 How do I Radiate Now?